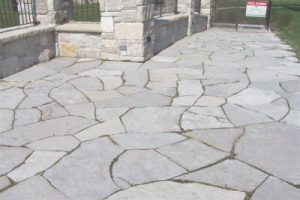 The large flagstone are extra big pieces of natural, irregular shaped, cleft surface slabs of stone. 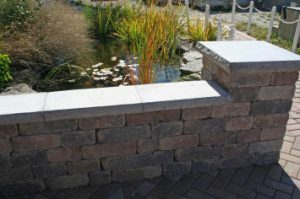 Ideal for large patios, steps, landings, ponds and water features. 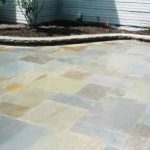 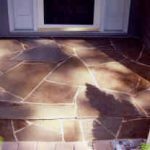 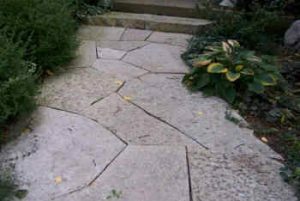 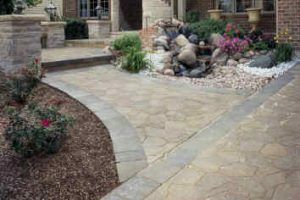 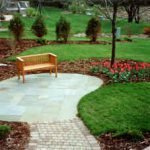 Wide variety of irregular shaped flagstone steppers for walks and patios. 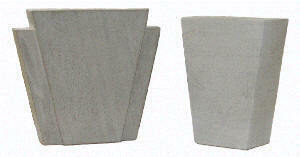 Steppers range in size from the size of your hand to two feet. 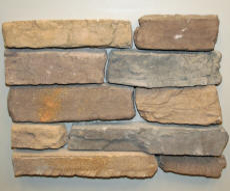 Natural cleft stone cut into 6 or 8 inch strips for easy stacking. 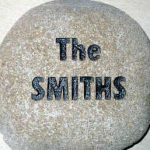 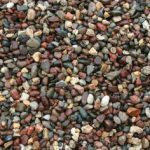 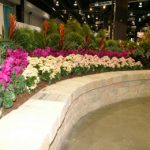 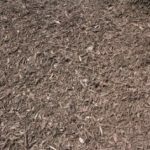 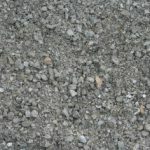 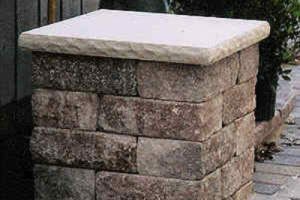 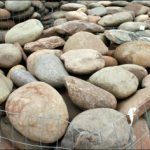 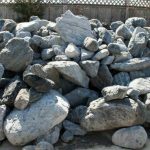 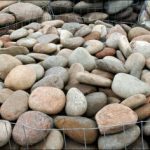 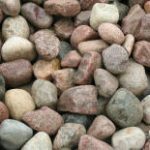 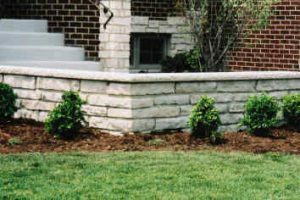 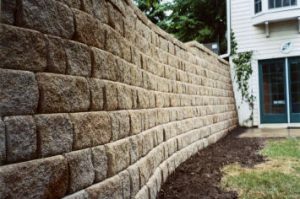 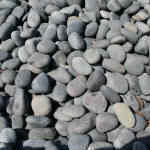 These stones are ideal for natural looking retaining walls, garden walls or edging. 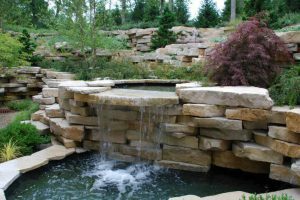 Landscape with a large decorative stone for a rugged natural look. 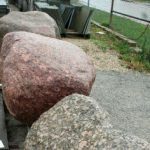 These outcropping stone are large thick slabs of natural stone. 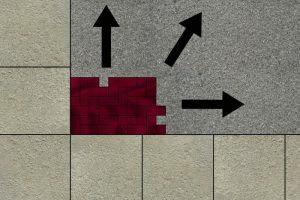 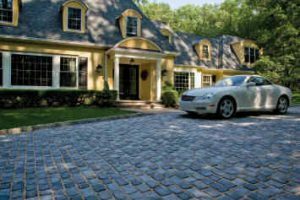 Learn how to install your pavers step-by-step with our instruction manual. 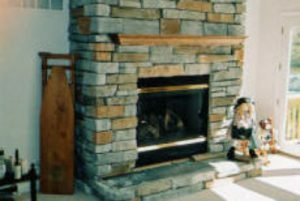 View beautiful fireplaces that were built using our Veneer Stone. 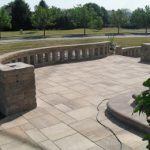 We are proud suppliers of Indiana Limestone custom cut to your specifications. 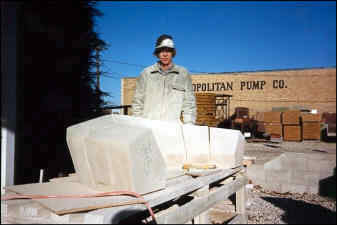 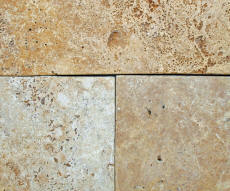 Indiana Limestone has been used for years in the construction of both commercial and private buildings. 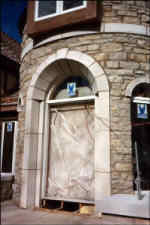 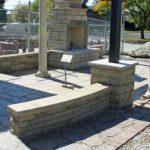 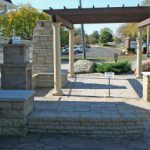 Quarried near Bloomington, Indiana, the stone adds a finishing touch to any masonry project. 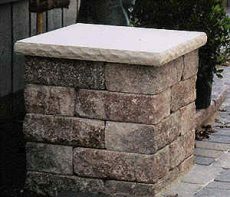 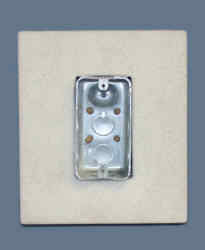 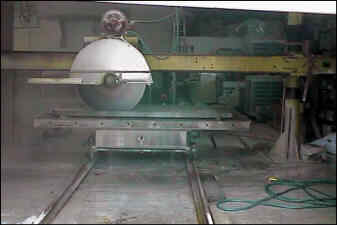 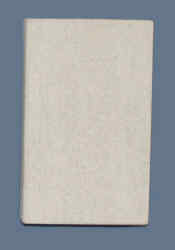 These items are specifically cut to be used with the precast or thin-cut stone veneers. 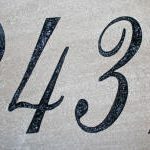 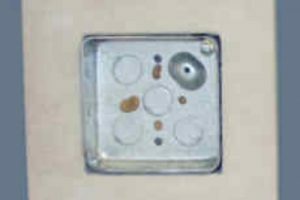 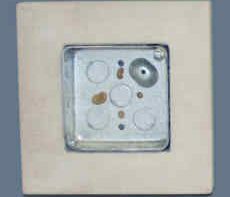 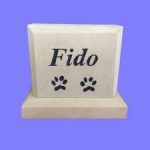 The light boxes and accent stones are 1 ½” thick and the sills are 3″ thick.